So, does the root grow? And how do you harvest? I’ll just google it. Yeah, the book’s a little unclear on that count. 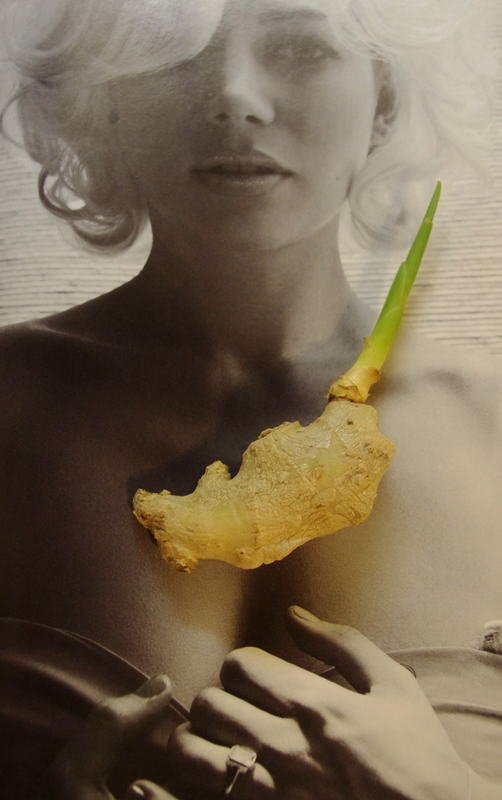 It says, “To use ginger, carefully slice off about an inch from the end of the rhizome and peel off the skin.” the thing is, the existing rhizome is too withered to be of any use. So I’m hoping it expands a bit after a few months. I suppose I could google it, but that seemed like too much work yesterday. I’ll let you know how it works. I’m optimistic. If nothing else, I hope it yields enough to eliminate annoying emergency ginger runs to the Asian market. Which happen around here.